Rovio Mobile has released the full version of Angry Birds for Android, which was downloaded over a million times when it was in beta, and we suspect it will be just as popular with the full version. 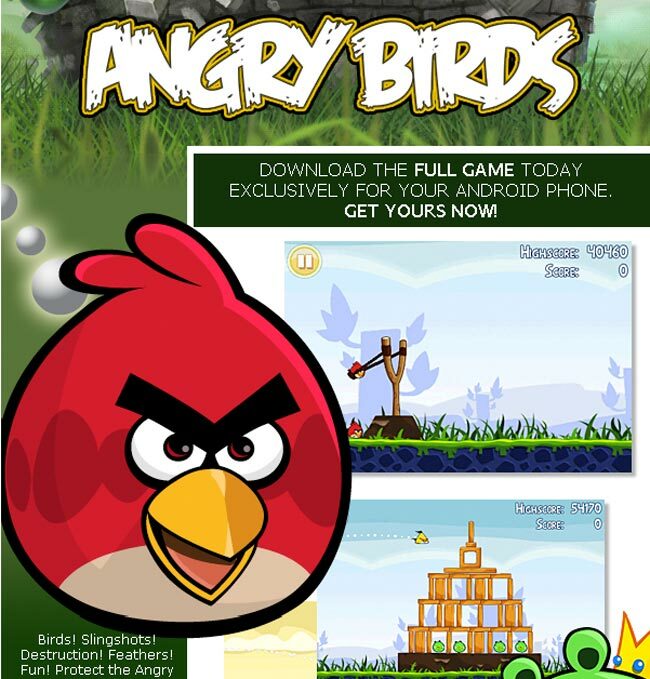 The version of Angry Birds for Android which has been released today is the full version, the game is available as a free download, although it contains advertising. Rovio Mobile have also said that they will release a paid version of Angry Birds on the Android platform which will not feature any adverts. Angry Birds is now available as a free download from the Android Market.